Skykick, which helps IT companies use Microsoft Office 365, has raised a total of $65 million from investors. 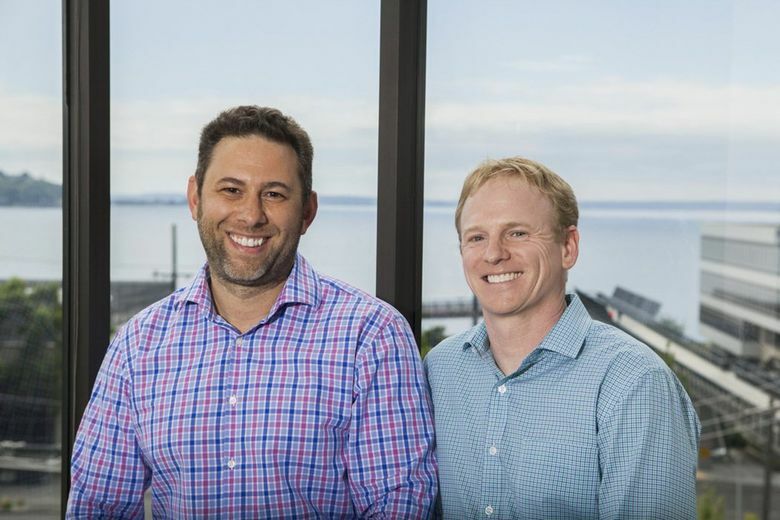 Seattle technology company Skykick, which helps companies move their operations to Microsoft’s cloud products, has raised $40 million from investors. Skykick, founded in 2011, helps IT businesses use Microsoft’s cloud-based Office 365 and automates data backups so businesses don’t lose information in any migration process. The company has 150 employees and has raised a total of $65 million from investors, which include Karl-Theodor zu Guttenberg, the former German minister of technology and defense, as well as self-help book author Tim Ferriss. Read more about cloud computing, companies in the Northwest leading the industry, innovations and more here. Skykick was started by two former Microsoft employees when they realized that IT vendors needed guidance using cloud technology, which involves renting computing power from companies that run large data centers, in this case Microsoft Azure. The startup now counts 20,000 IT companies as customers. “Cloud adoption is still in its early stages and we are very excited about the massive opportunities for our IT providers in the years ahead,” co-founder Evan Richman said in a statement.